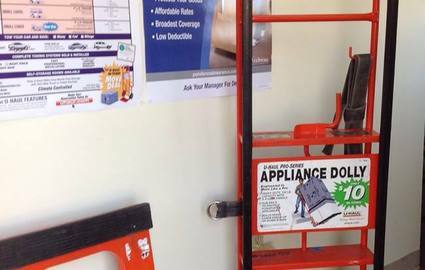 As a locally owned and operated facility, Watts-N-Storage of Chattanooga has the unique opportunity to provide the best customer experience in the industry. Stop in to check us out today! 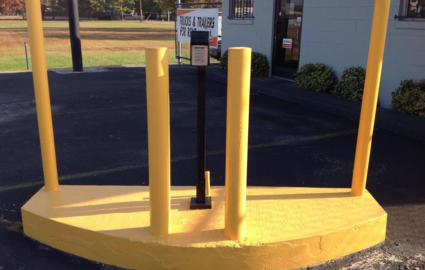 Here at Watts-N-Storage of Chattanooga, we promise to have the lowest prices in the entire Chattanooga, Tennessee area. Our prices are simple. What you see is what you pay. We can assure you that there are no hidden fees and no gimmicks, just a straightforward flat rate pricing, which helps make all of that budget shuffling a breeze. Additionally, we don’t require a contract when you rent a space with us. With month-by-month payments, you can personalize your time with us, only renting the space for as long as you need it. We want you to feel as though the unit you rent is your own, so we do everything possible to give you as much freedom as you need. 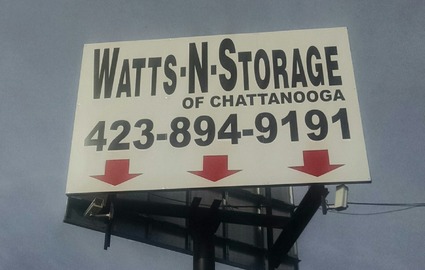 Nobody is more conveniently located than Watts-N-Storage of Chattanooga. Just off of Lee Highway, less than 5 minutes from both I-75 and Hwy 153, our central Chattanooga, TN location is easily accessible from all of the major traffic points in the area. 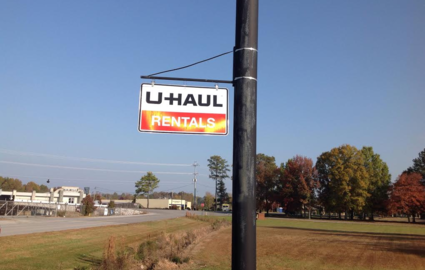 We’re visible from Lee Highway, and just to the southeast of the Chattanooga Airport, so you can easily stop in on your way in and out of town to drop off or pick up your property. We’re less than 20 minutes from downtown Chattanooga and about 15 minutes from [the University of Tennessee Chattanooga campus]. Our aim is to be an easily accessible place for your belongings, so call today to find out more about how we can serve you. We offer unlimited access to your space. It sets us apart and allows you to enter your unit on your own time. Because of this policy, we must provide a certain level of protection to you and your belongings. That’s why Watts-N-Storage has invested in high definition security cameras to help provide accurate information on who has been to our facility. We also feature an entirely fenced property with gate access through the use of unique codes for each renter. This means that no one else’s code will resemble yours, enhancing the secure nature of our facility. We want you to feel confident in our ability to protect your personal property and leave you feeling secure in allowing us to be your self storage provider. © 2019 Watts-N-Storage of Chattanooga, partners and affiliates.